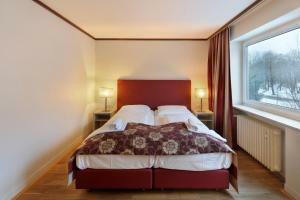 This 3-star hotel in the Mittersendling district of Munich offers comfortable rooms and excellent public transport links, just 5 km south of the historic city centre. 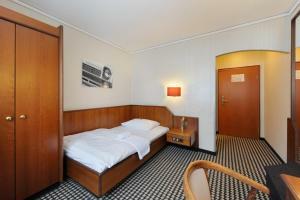 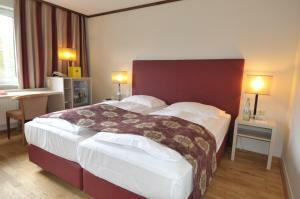 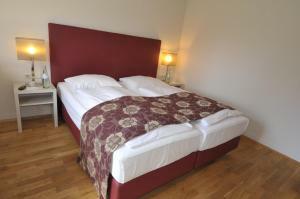 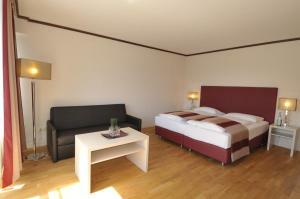 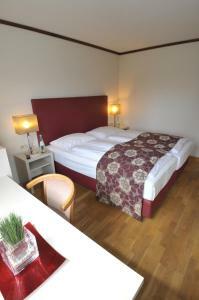 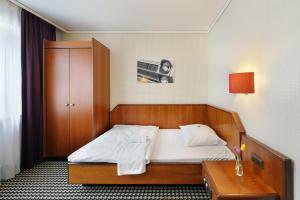 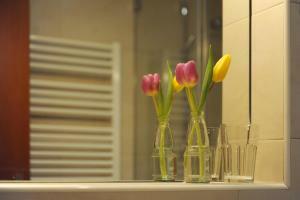 The Ambassador Parkhotel’s bright and spacious rooms are an ideal base for visitors to Munich. 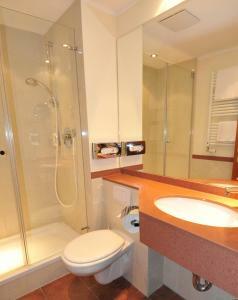 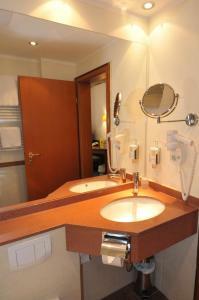 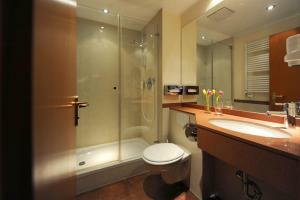 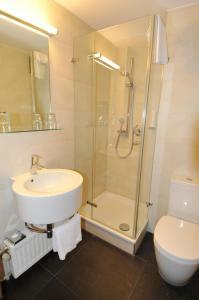 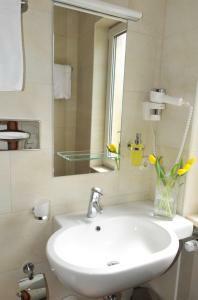 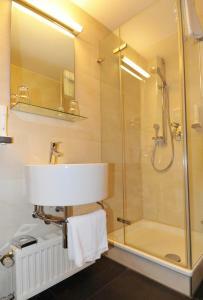 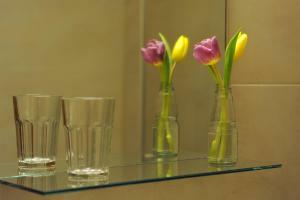 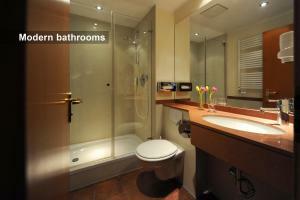 All of the rooms feature modern bathrooms and all of the standard amenities. 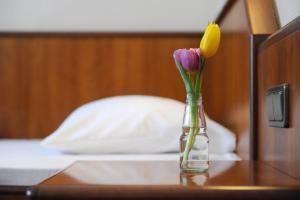 Guests are welcome to book the breakfast buffet each morning at the Ambassador Parkhotel. 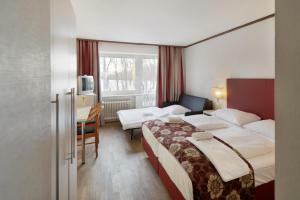 The Mittersendling S-Bahn (city rail) station is just 400 metres away from the hotel, providing a connection to Munich’s Hauptbahnhof (main railway station) in less than 15 minutes. 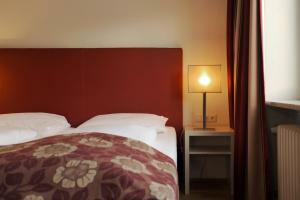 While in Munich, discover world-famous attractions, such as the Hofbräuhaus beer hall and the historic Marienplatz square.